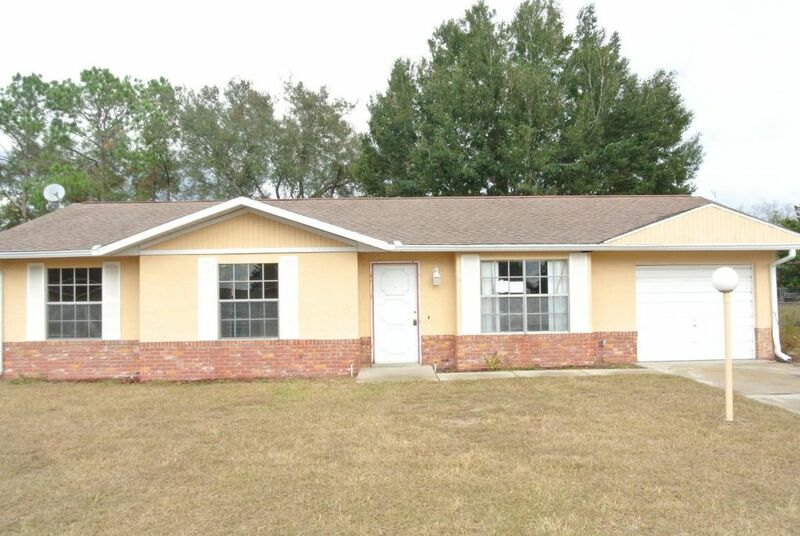 This is a Super Investment Opportunity being offered at a Great Price point.3 bedrooms, 2 bathrooms, attached 1 car garage, screened patio, fenced back yard - situated in North Silver Springs Shores. When the potential is great, you can not afford to hesitate - SO HURRY! Directions: East on Maricamp, left at Oak Rd, left at Sapphire Way, home on the right.